Why Is A Content Management System So Important? Why spend hours trying to unscramble complex code when you don’t need to? 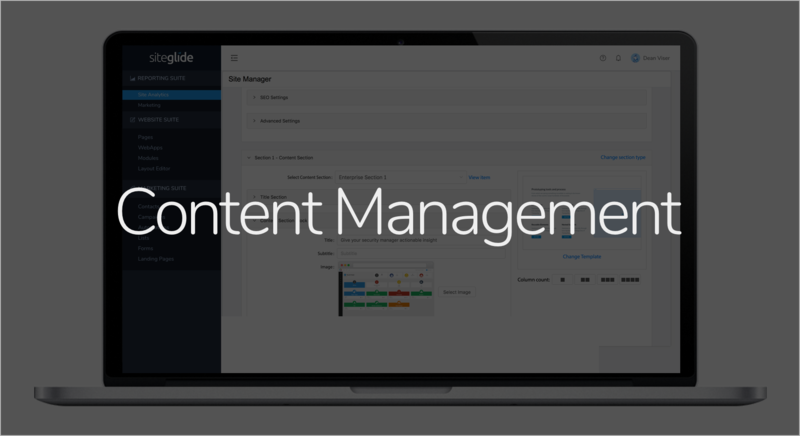 With an easy-to-use content management system, Siteglide makes it simple for non-technical users to manage any type of website (however complex) by separating content from code. Are businesses struggling to cope under the new GDPR? 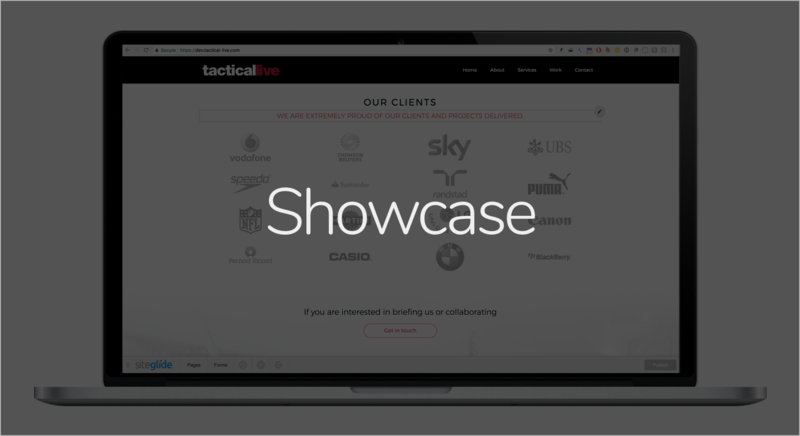 Will more companies rely on bespoke agencies to manage their marketing? 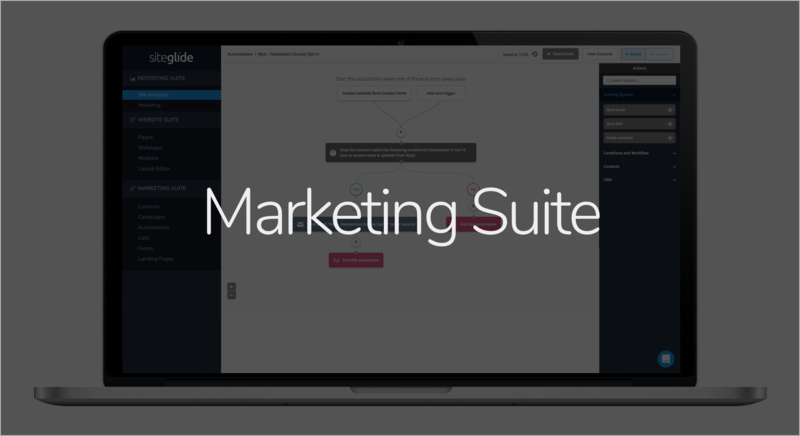 Find out how Siteglide can help businesses and agencies to deliver effective marketing and management under the new GDPR legislation. 100% Tax Relief on Your Website: Here's how. Depreciating your website as a capital allowance will enable you to reclaim 100% of the cost from the Tax Man by deducting the depreciated amount from your tax bill. In this post we look at the principal differences between claiming a Revenue Expense and a Capital Expense. If you’re managing your own site or handling sites on behalf of clients, you’ll know that security is your top priority. Protecting business data and keeping sites up and running is essential to success. Siteglide enables site managers to maintain a secure web presence. Are Plugins Putting Your Site At Risk? Are the latest plugins putting your site at risk? Are hackers taking advantage of the changing digital environment? Find out how Siteglide can increase your web security today. A website is not living up to its potential if it is only being used as an online business card. Successful online entrepreneurs use their websites to sell who they are and what they provide. When responsive web design was first introduced in 2010, it was seen as a novel concept that could be deployed for website owners willing to spend a lot more money on a prettier site for mobile devices. Latest WordPress Hack Good Reason to Switch to Siteglide? The vulnerability relates to the WordPress REST API and a newly discovered entry point. Hackers exploiting the vulnerability instantly have access to all unprotected pages on the affected site. They can then use the pages for any number of purposes. As Drupal faces its second security threat in just 4 weeks, current users may be losing faith in the CMS. Seemingly unable to protect existing users from the threat of hackers, Drupal may lose a significant amount of business as a result of ‘Drupalgeddon2’ and the latest threat.